Located in the heart of Stowmarket, near the train station, The Mill Bar and Grill are dedicated to creating gourmet dishes using the finest locally-sourced ingredients. Relax with a drink at the bar before your meal, and take in the warm atmosphere and mood lighting, perfect for a romantic date or special occasion. 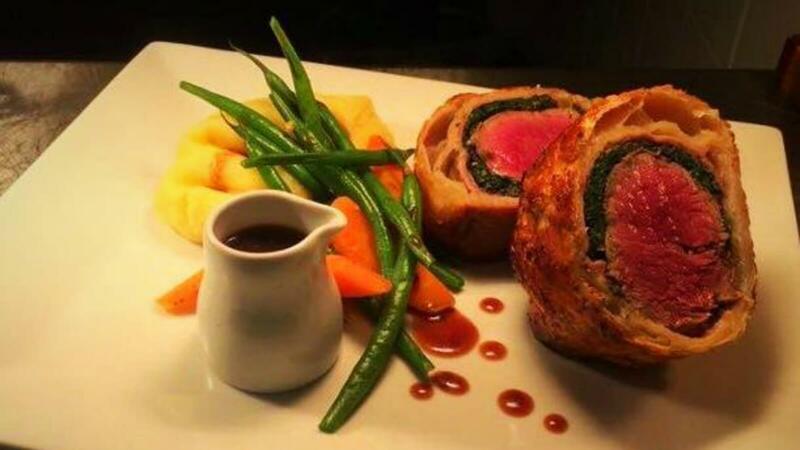 Their menu features mouth-watering steaks and handmade burgers, as well as baked cod fillet, Gressingham duck breast and oven roasted rack of lamb. Vegetarians have also got a wide range of options, including a falafel burger with tzatziki, and creamy pappardelle pasta. When it comes to dessert, treat yourself to a luxurious salted toffee cheesecake, or sticky toffee pudding, followed by a freshly ground coffee or one of The Mill's range of herbal teas.